The United Nations is an international organisation bringing together 193 countries to work together for international peace and security, develop friendly relations, and promote social progress, better living standards and human rights. You might know the United Nations (UN) for its peacekeeping activities, conflict building and humanitarian assistance, but its work goes further than that. Although the UN doesn’t make laws, it provides the means to help resolve international conflicts and formulate policies on matters affecting each and every one of us. The sixth, the International Court of Justice, is located at The Hague in the Netherlands. 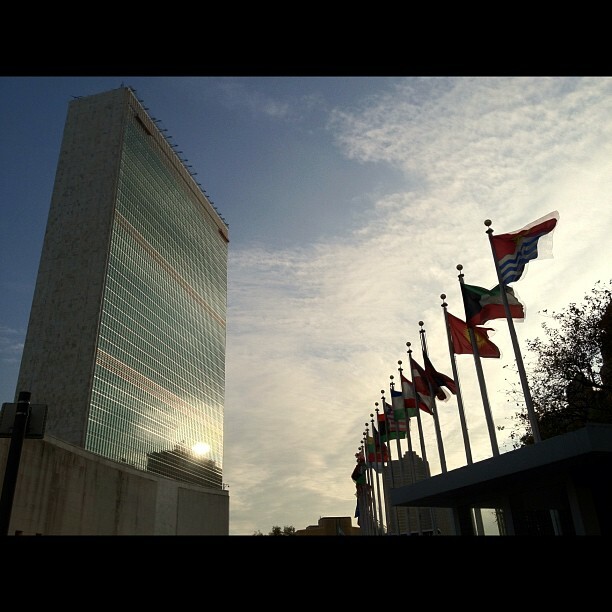 The UN Headquarters is located in New York, where the members regularly meet to reach agreements on how to solve global issues. After the Second World War, on 24 October 1945, 51 countries established the United Nations as a commitment to preserve peace. Today, almost every country in the world is part of the UN.